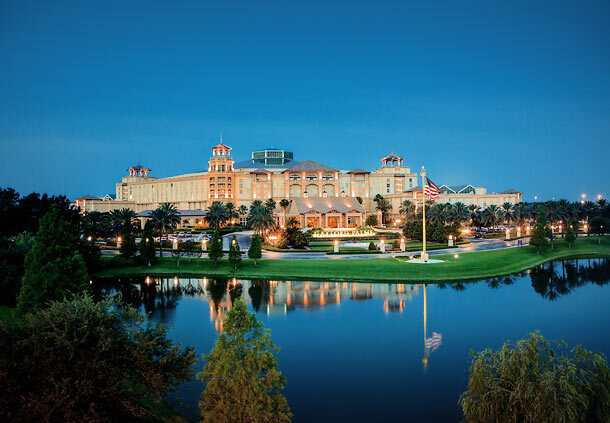 Uncover a one-of-a-kind enchanted surrounding at Gaylord Palms Resort & Convention Center. This upscale resort in Kissimmee, Florida features a premier location just minutes from Walt Disney World® and Universal Orlando Resort™. Whether you're traveling for work or play, you'll love the convenience of having everything in one place. Click here for local area information including transportation options and driving directions. A block of rooms is being held over the conference dates at a rate of $220 plus tax. 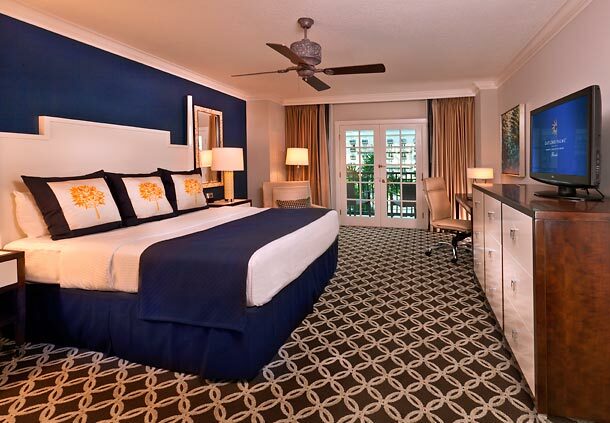 Use this link to book your rooms online. Only registered attendees of the Conference are eligible for CPI's discounted room rate. We want you to have a high quality conference experience. Therefore, we contract with the host hotel for plenty of rooms at a negotiated rate. This way, you can stay on site and maximize the time you spend at the conference with the confidence that the room rate, payment policy, changes or adjustments can be made directly with the hotel. CPI does not work with third parties to broker rooms. If you are contacted by a group or person who says they are working on our behalf, or for the Gaylord Palms, think twice before providing information to them! The hotel or ACC staff are happy to help you or answer questions. Protect your investment in the Polyurethanes Technical Conference and work only with ACC, CPI or the host hotel directly.